I'm such a sucker for subs. Obviously. 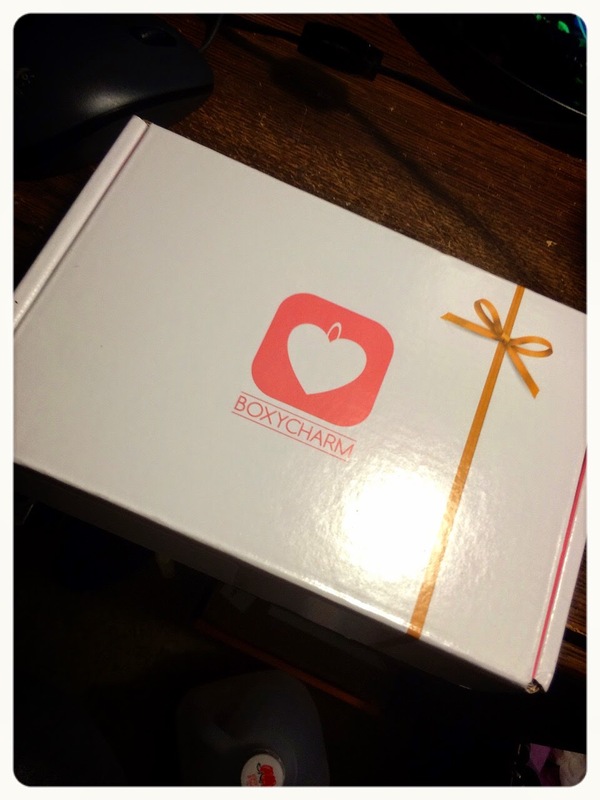 I'd been hearing about Boxycharm for a while, but never signed up...until I saw last month's box, which was so great, I had to sign up for September! So, this is my first box, and I have to say, I'm pretty impressed. Boxycharm is $21 a month and offers full and deluxe sized products. 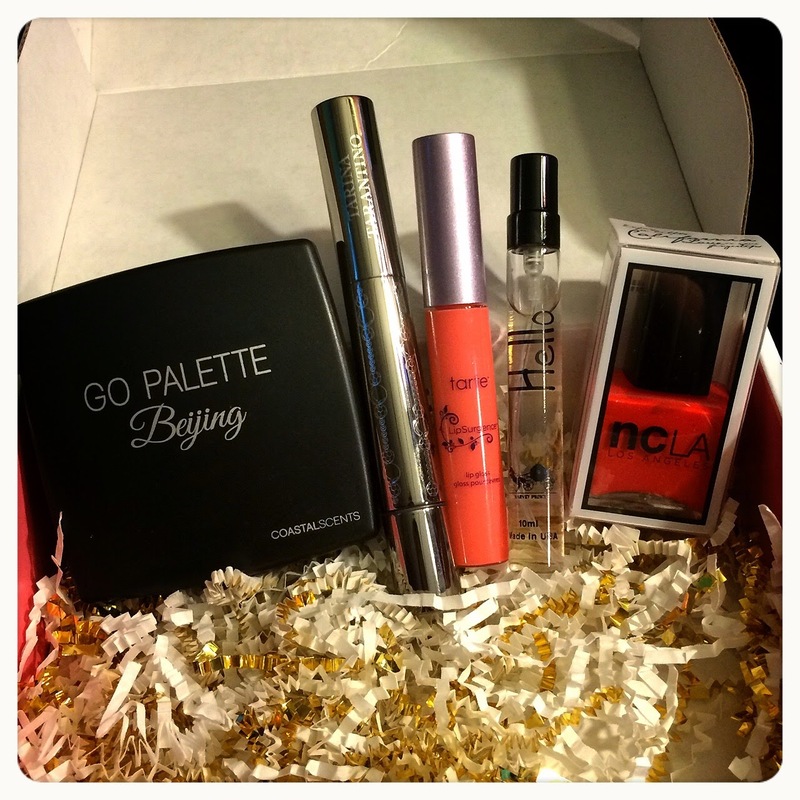 When they launched, they sent out all drugstore brands, but now they send out a good mix of a bit of everything! 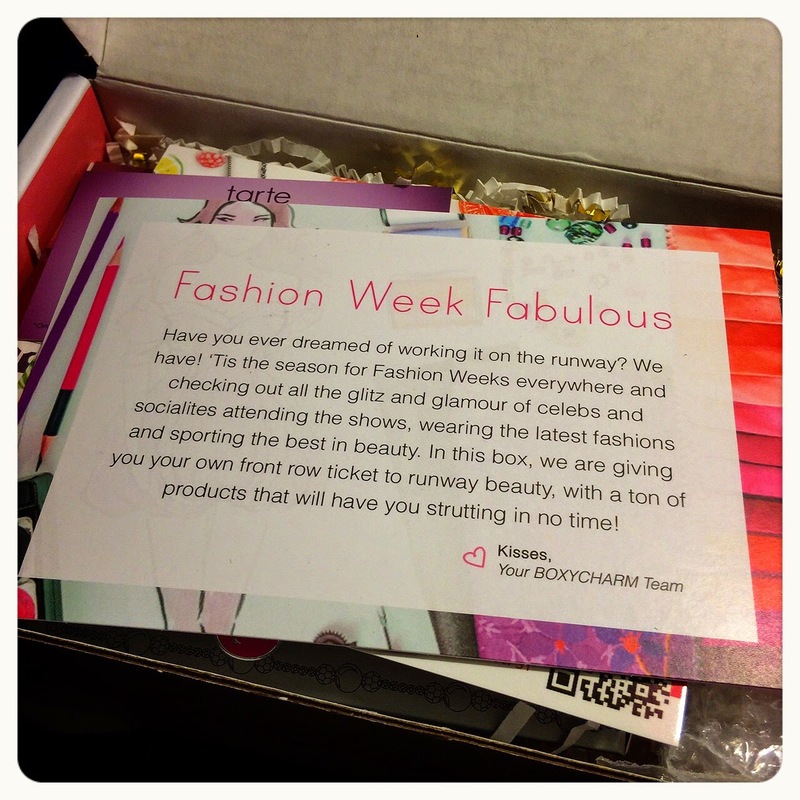 September's theme was "Fashion Week Fabulous" and it promised runway-ready products. I received five full sized products! The packaging is super cute! It says "Hello Charmer" on the side! Like most other subs, it has an info card, which I love. Everything appears to be well padded. However, there was a small amount of damage to a product (and leakage of another). But, very minor, and everything still looked pretty good. 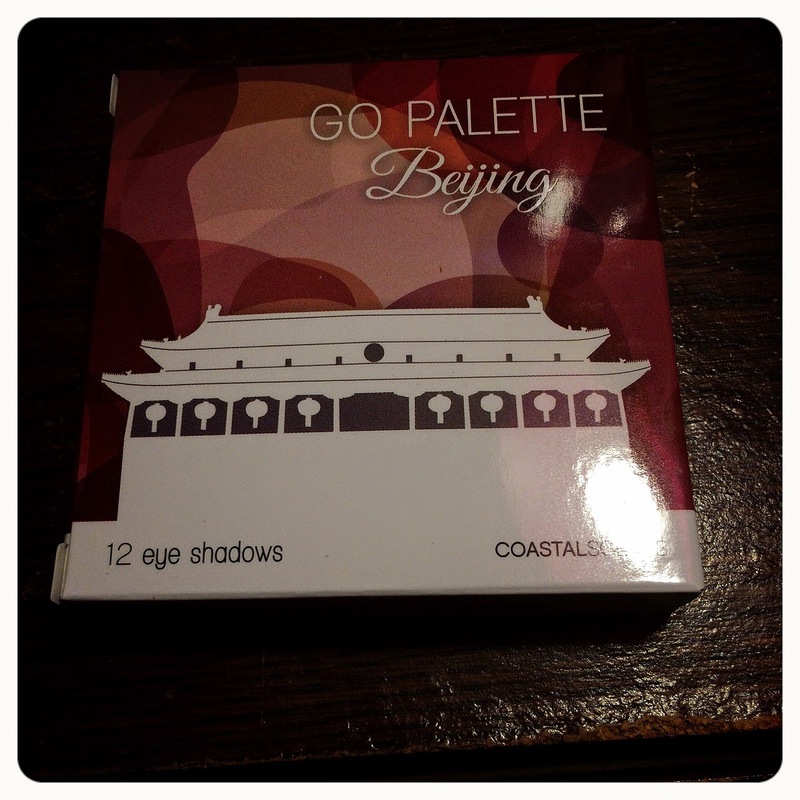 Coastal Scents Go Palette in Beijing - They sent out these Go palettes, which are inspired by different cities! Each one has 12 shadows. I really like Coastal Scents - they are my favorite cheap/budget shadows! They're always really pigmented and nicely textured. Beijing is rosy and gold tones. As you can see, one shadow arrived broken. However, it was easy enough to clean up. 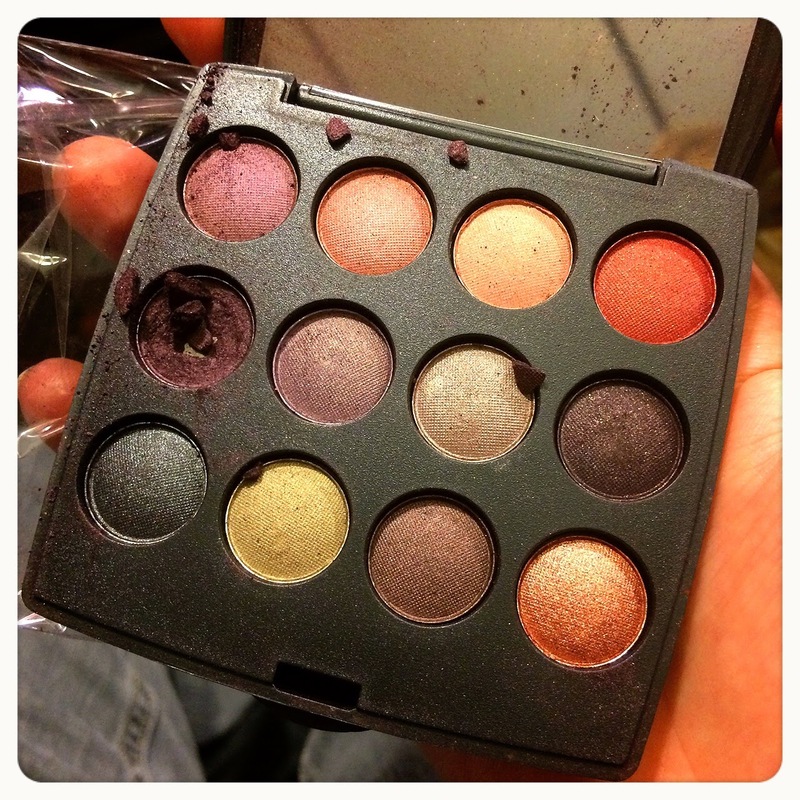 These colors are very pretty and I've used it a few times! Tarina Tarantino Eye Dream Hyperlight - This is a cute pinky toned liquid highlighter with a cool clicky-brush applicator. Other subscribers received a mascara by this brand (and I'm glad I got this!) 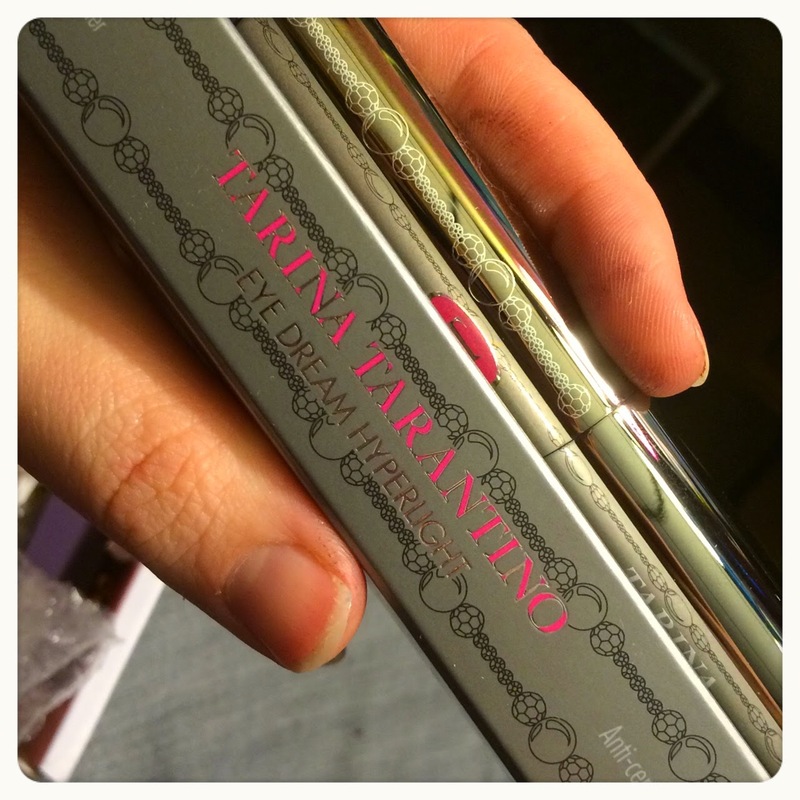 It is really great for brightening up the eye area and I've been using it daily! So glad I finally got to try this brand! 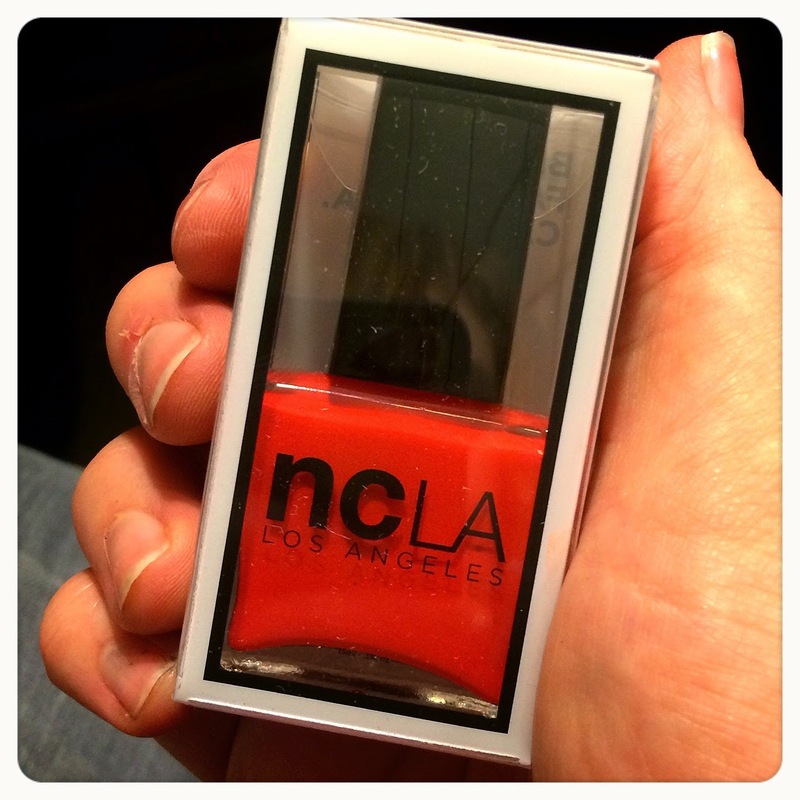 NCLA nail lacquer - I love NCLA! I don't wear reds very often, but this one is super bright and beautiful. I think I'll wear it with a vintagey dress soon! I love NCLA's formula, it lasts pretty well on me. 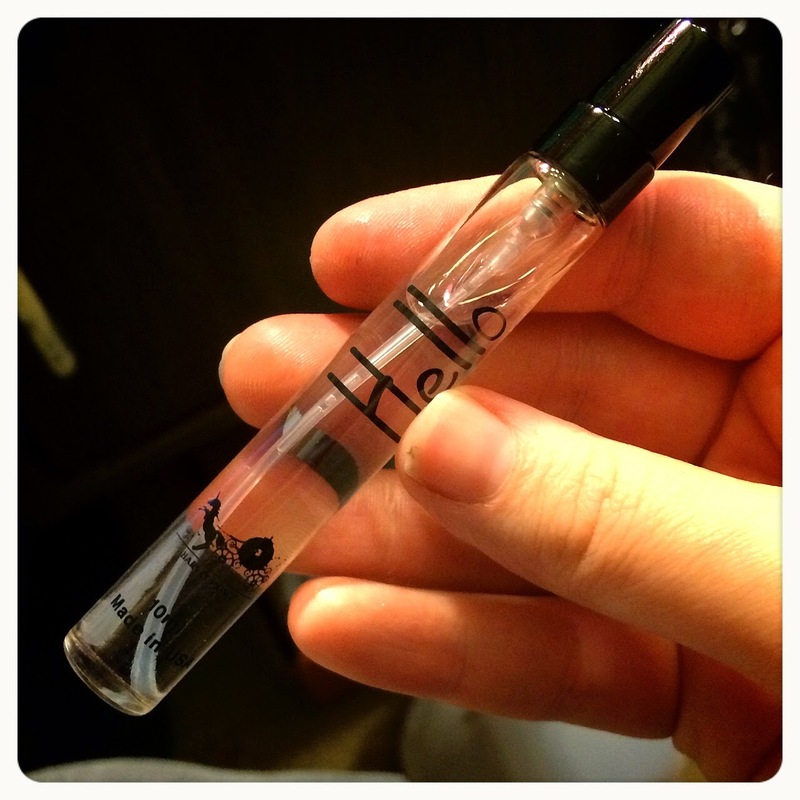 Harvey Prince Hello - This is one of my favorite scents and I was SO happy to get a full purse spray of this! It did leak a bit, but I didn't mind because it just made the rest of the box smell amazing. It's a great citrusy scent that isn't too sweet or too strong, great for everyday use. Tarte Lipsurgence lip gloss in Tipsy - This is a cute sheer coral gloss! 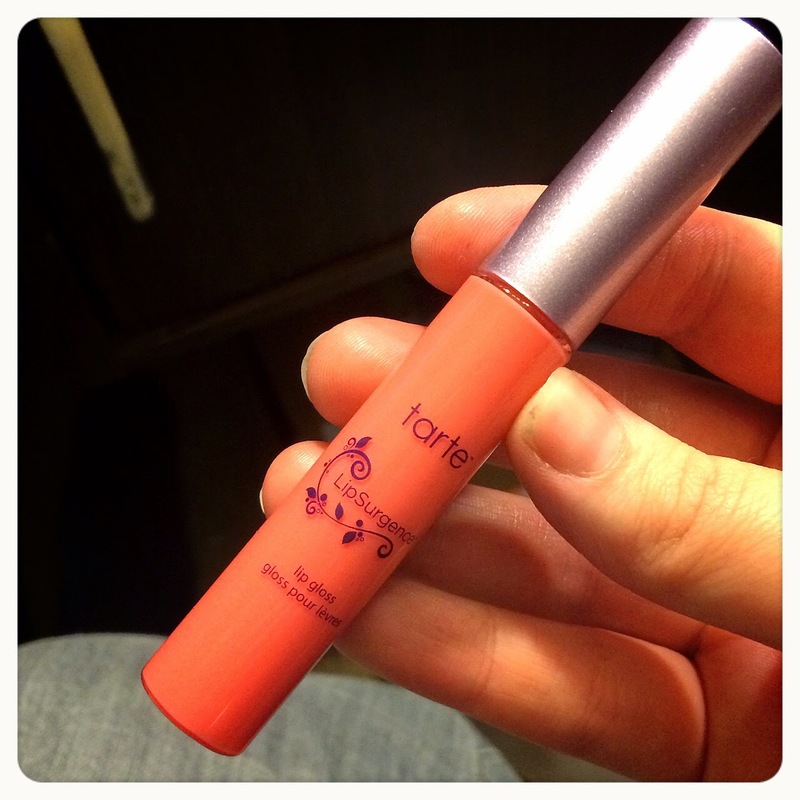 I love tarte, and while I don't wear gloss often, I was happy to try tarte's gloss. I like it! Not too sticky, lasts pretty well, and I like this shade a lot. I love this over a lipstain! Overall, I think this was an amazing box! The value is so great and everything is really nice. So glad I tried Boxycharm out. If you haven't tried it yet, please feel free to sign up! Here is my referral link!